Mr. Miller is entering his sixth year serving as the Newspaper Adviser at San Clemente High. A 2005 SCHS grad himself, Mr. Miller went on to UC Davis to earn a degree in English, while working as a staff member of the California Aggie (the daily campus newspaper). 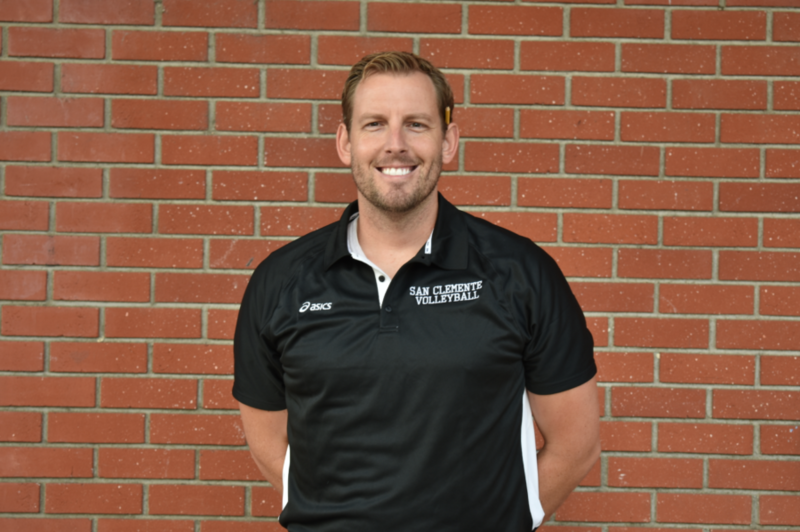 Mr. Miller currently teaches English in room 1018, as well as coaches varsity girls’ and boys’ volleyball. Living in Irvine now, he is married to his brilliant wife Amelia and they have one chihuahua and two turtles together. Wanted to touch base to see what we at Hobie Surf Shops could do to help sponsor/advertise with you guys? let me know and make it a great day.